Limited Edition, Numbered 1 - 2008. 25 Jewel Swiss Made Automatic. York Yankee Stadium™ Wooden Seats. Includes Trophy Case & Italian Leather Band. Made for those who bleed pinstripes, Original Grain has proudly created A Timepiece of History. 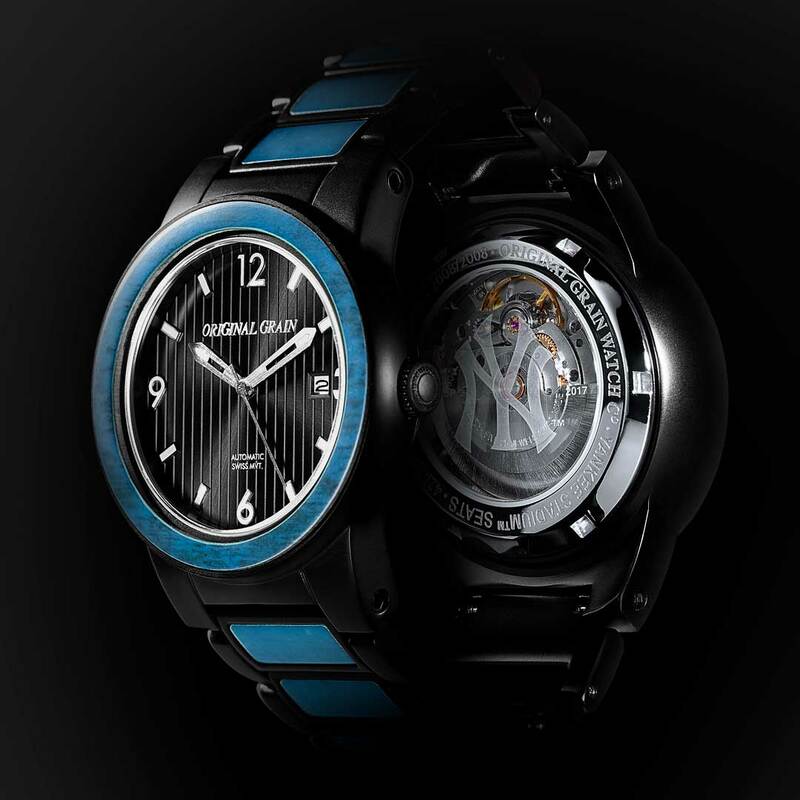 A stunningly unique watch built with Reclaimed 1923 New York Yankee Stadium™ Wooden Seats. It’s more than a Timepiece - It’s a Piece of Time™. No two watches are the same. 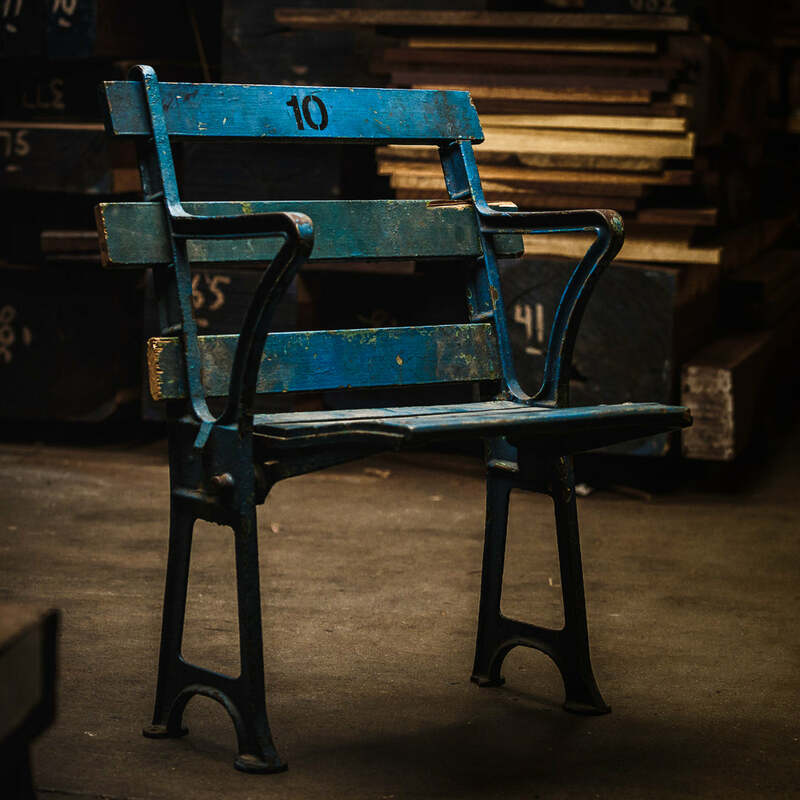 We’ve kept the original paint, patina, and color variations from each piece of the history-rich wood. Box made with flame-tempered Ash wood – commonly found in the majority of MLB bats. 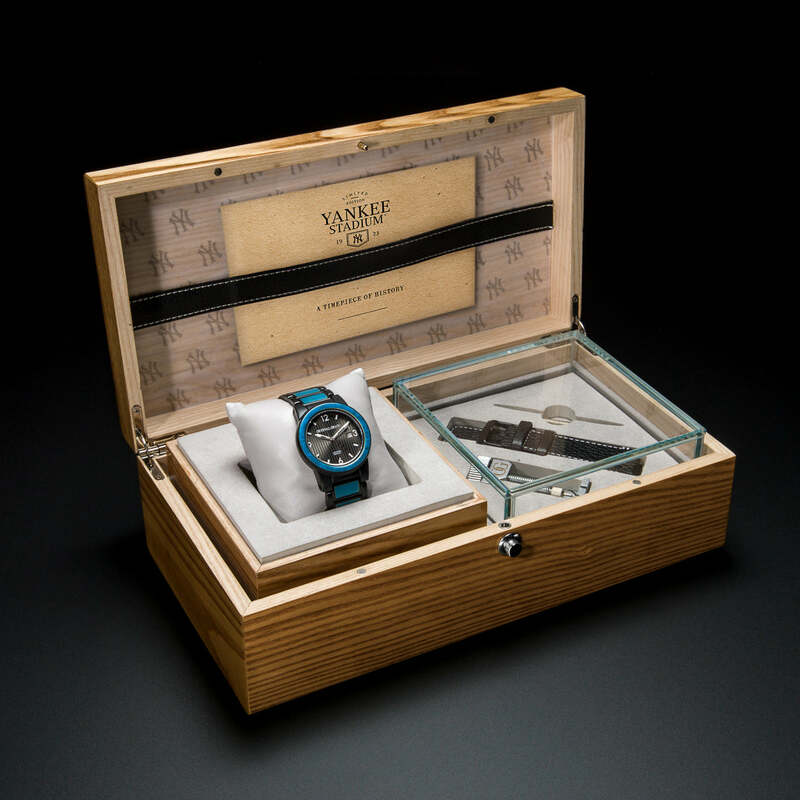 Official watch number on caseback, certificate of authenticity, and trophy case plaque.